Experience all the thrills – and coverage – you need. 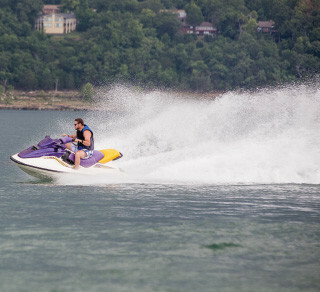 As Ontario’s watercraft insurance experts, we offer customized personal watercraft insurance (PWC insurance) for almost any type including Sea-Doos, Jet Skis, Wave Runners and more. Enjoy your ride with total peace of mind. Contact Rhodes & Williams for a customized quote today.